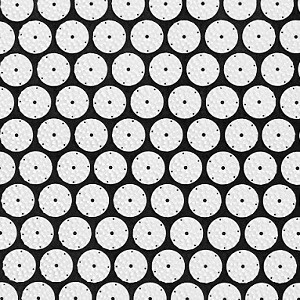 Having several year of industry experience, we, Aerolite have attained the top notch position in manufacturing and supplying superior quality Acupressure Mats. 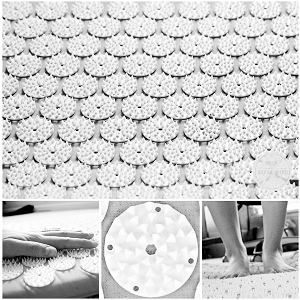 Our professionals design and manufacture these Acupressure Mats utilizing premium quality natural rubber, Eva foam and other allied materials under the strict supervision of the experts. The Acupressure Mats that we offer you have key points on the surface to stimulate the body skin and help in getting relief from joints pain. Further, the regular use of these Acupressure Mats releases muscular tension and increases blood circulation. Note : These Acupressure Mats can be customized as per your provided specifications in terms of size, thickness and length to meet your individual demands.